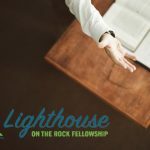 November 28, 2018, Wednesday night teaching from Gary Caston at Lighthouse on the Rock Fellowship in Dry Ridge, KY. 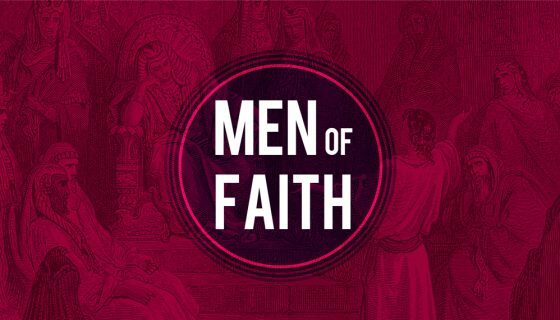 The Week 7 teaching for men from “Following God: Life Principles from the Old Testament“. Gary Caston is an elder at Lighthouse on the Rock Fellowship.